Aside from a water intrusion event such as flooding, leaking roofs, damaged pipes or hot water systems etc, the most common cause of mold comes from air exchange issues. Air exchange issues arise when excess humidity is present. This is very common at times when the outside air is cooler than the inside air. 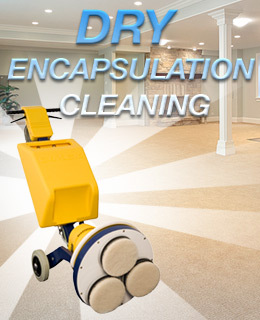 This will result in condensation and subsequently an excess of moisture inside your home. In the winter months, this is very common with the use of furnaces and heaters. They warm up the air inside the dwelling, be it an office or a home, and if the outside air is cold we start to see moisture on the inside of the windows. We have all seen what happens when you leave a milk carton out on your counter, condensation forms on the exterior of the bottle or carton and before long it is sitting in a puddle of water. Technically, the temperature at which the condensation starts to form is called Dew Point. In the summer months, humidity due to weather will cause similar conditions to those that are present during the winter months that contribute to the ideal conditions for the growth of mold. The reason that we see mould starting to form and quickly get out of control, is simply because mould spores are everywhere. 25% of the earth’s biomass is made up of different kinds of mould and mould spores. The spores are very small and float in the air. They are carried on clothing, they can enter the structure by simply coming in on a breeze. They may be present in furnishings, plants or even food that has formed mould colonies such as those seen on outdated bread or fruit. To flourish, they simply need the right conditions. This includes moisture, which, as mentioned previously, can come from excess humidity within the structure. 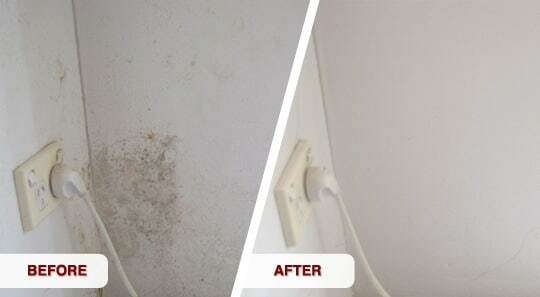 When you book mould cleaning in Adelaide with Bensons, we will advise you on ways that you can reduce the excess moisture and humidity within your structure which will aid in keeping mould at bay. 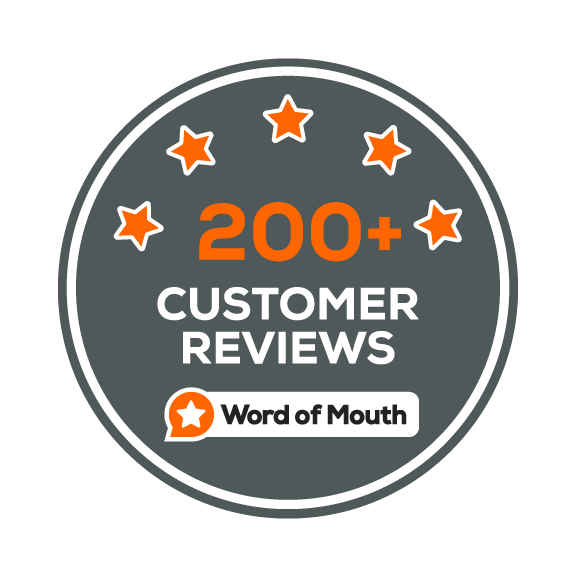 Goldmorr Technicians and Master Technicians are highly trained individuals who will do everything they can to identify and subsequently solve your mould problems. In most cases, they will not remove drywall from your home, which will eliminate expensive deconstruction and reconstruction. In most cases, you will be back in your home the same day. As a Goldmorr representative, Bensons is also trained to maintain your confidentiality at all times. The Goldmorr System will generally use only two products during the mould cleaning process. The first product is GM6000. This product is a Sodium Hypochlorite based product to clean the visible mould. 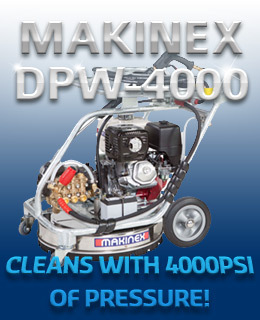 It is used on hard surfaces only, such as walls, ceilings, tiles and concrete. It is common knowledge that Sodium Hypochlorite has associated VOC’s, similar to household bleach, however, part two of the process will neutralise those VOC’s. Importantly, unlike some other products, GM6000 will not remove the paint from your walls or ceiling. Part two of our mould cleaning process is the most important. We will fog the entire structure with a product that will eliminate the spores. GM2000 is biodegradable, non toxic, low/non irritant and non corrosive. Best of all, it will eliminate the spores throughout your structure, thus preventing other colonies of mould being able to form in other rooms/areas. When a Goldmorr Master Technician refers to fogging, it is the process by which the GM2000 is applied within your dwelling. The product is misted by use of a spray device and so can gain far greater and more consistent coverage of an entire home, similar to the steam created when you have a hot shower. The product used in this process is called GM2000. It was first developed to combat the threat of Anthrax in the United States. It was extensively tested by both the military in the United States, by independent testing laboratories here on home soil in Australia and also in Singapore. It achieved extremely successful results. Since anthrax is a spore, like mould is, it has been modified for use in the mould industry. Let’s face it, we do not have anthrax in our homes so there is no need for such a powerful product to be used. In the order of “hard to kills” Anthrax ranks at the top, mould, bacteria and viruses are further down the list. The testing of this product has included skin irritation testing, also known as Acute Dermal Irritation/Corrosion testing and showed results at no signs of erythema or oedema at anytime with examinations conducted at 60minutes, 24,48 and 72 hours. What this means is that the product can be classified as a non-skin irritant product. Further testing of the product regarding its biodegradability was conducted with the result described as “rapid and excellent biodegradability”. Our product achieved a degradation of 95% with a substance that has greater than 70% described as having excellent biodegradability. Another test shows averaging >99.99% reduction when tested against Pseudomonas aeruginosa, Escherichia coli, Candida albicans and Staphylococcus aureus (Pseudomonas, E.Coli, candida and Golden Staph). 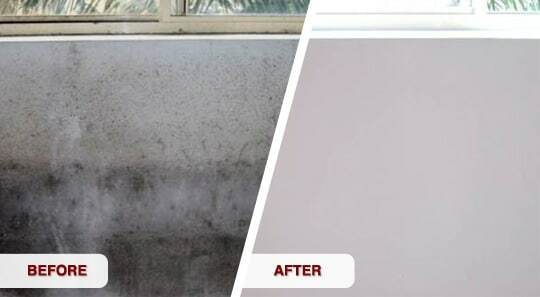 GM2000 is being tested frequently for its efficiency in the elimination of mould. It is successfully used by Goldmorr Master Technicians in the United States where post remediation testing is mandatory. The bottom line here is that we can confidently use GM2000 knowing that you are extremely unlikely to have any reaction to it. It is not going to harm any of your furnishings either. We have performed many treatments with occupants who suffer with such ailments as asthma and multiple sclerosis and others going through chemotherapy. 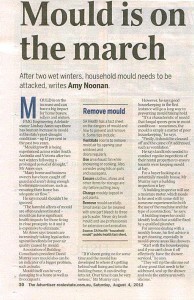 All have reported improvements in their own wellbeing following mould removal and fogging, with a lot of clients opting for an annual fog regardless of the fact that mould may not be present. 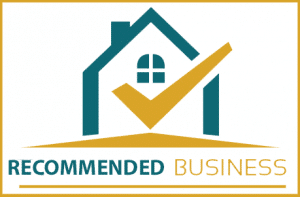 If you have any concerns at all, you can contact the Goldmorr Master Technician at Bensons Cleaning Services on 0412 184 687. They will be happy to discuss your concerns with you. 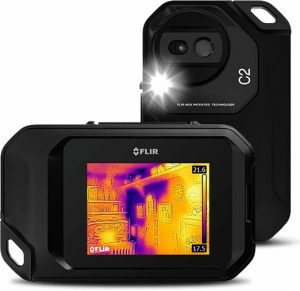 Bensons Cleaning Services now uses the C2 FLIR Thermal Imaging Camera to help target the underlying causes for mould colony development. This hi-tech approach can show a representation of heat and moisture levels in a room and even detect trapped moisture through walls. 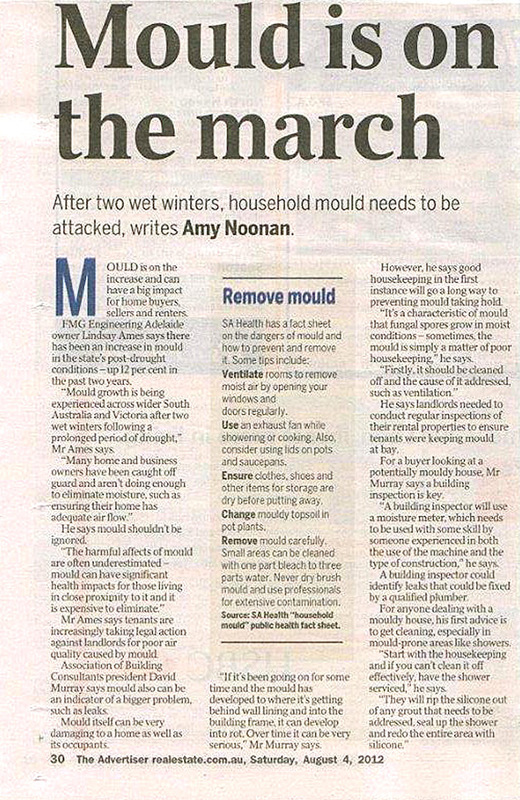 Temperature and moisture are the key elements to creating an ideal mould breeding ground. With the aid of this device, a Benson’s qualified technician can determine the best plan of attack to deal with your mould problem today and reduce the chance of reoccurrence in the future.